Some people have veins that are small and difficult to access. Some veins are scarred from repeated punctures, or blocked. Chemotherapy can cause difficulty during a blood draw because people on chemotherapy have had their veins punctured so often. 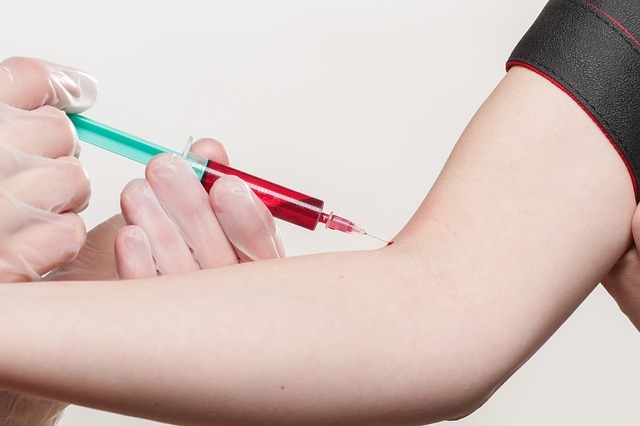 For these individuals, venipuncture may be more difficult and can involve more than one needle stick. Experienced patients are more likely to take an assertive role in the procedure, pointing out the good spots to try, or the instruments that work best for them. Women who have had a mastectomy may say, which arm is better to use, to avoid lymph nodes that are more prone to infection. Some people may ask for the technician that work best for them.